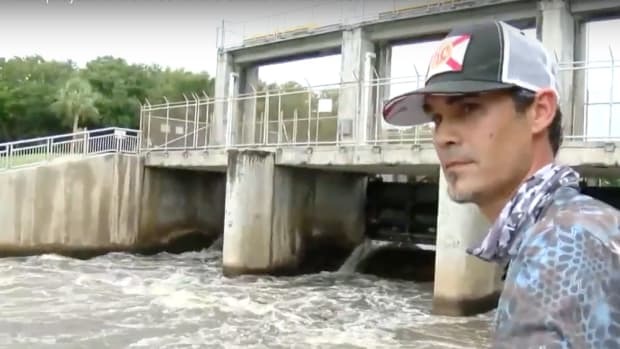 Cleanup efforts and removal operations of displaced vessels are progressing throughout Florida waterways seven weeks after Hurricane Irma made landfall in the Florida Keys. The Unified Command for the response—officially titled Emergency Support Function 10 (ESF 10) Florida—consists of leaders from the U.S. Coast Guard, the Environmental Protection Agency and the Florida Fish and Wildlife Conservation Commission (FWC). Currently, 1,492 displaced vessels have been removed from Florida waterways by both private owners and Unified Command response teams. Nearly 230 personnel from state and federal agencies are involved in the disaster response. Responders are prioritizing the removal of vessels based on environmental impact. 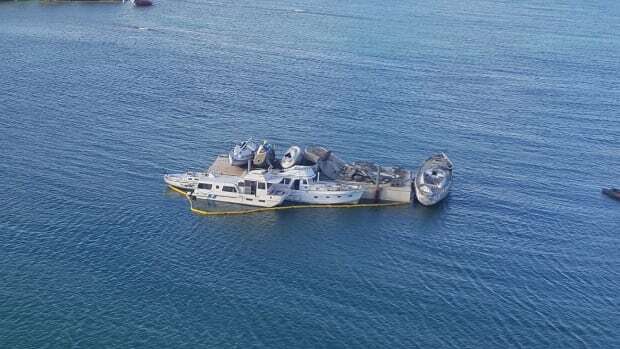 Vessel owners are encouraged to hire a salvage company to recover their vessels in order to provide the safest removal method possible for the public and environment. Owners wishing to remove their own vessels are encouraged to visit MyFWC.com/Boating, click on “Displaced Vessel Hotline” and then “Information for Boat Owners Removing Their Boats,” for guidelines and best practices. 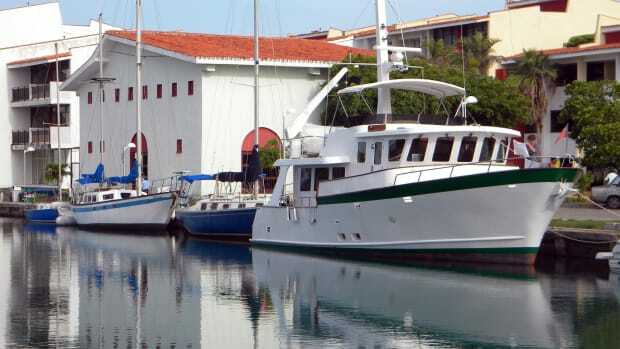 Owners of displaced vessels, sunken upon public waters, who lack the resources to have their boat repaired, or if their vessel is determined to be beyond repair, may release ownership of their vessel through a waiver provided by the FWC. The waiver process can be initiated by contacting the FWC through the Vessel Removal Hotline at 305-985-3744 and requesting to turn over a displaced vessel. An FWC representative will then contact the owner to explain the waiver process and facilitate the potential turnover of ownership. 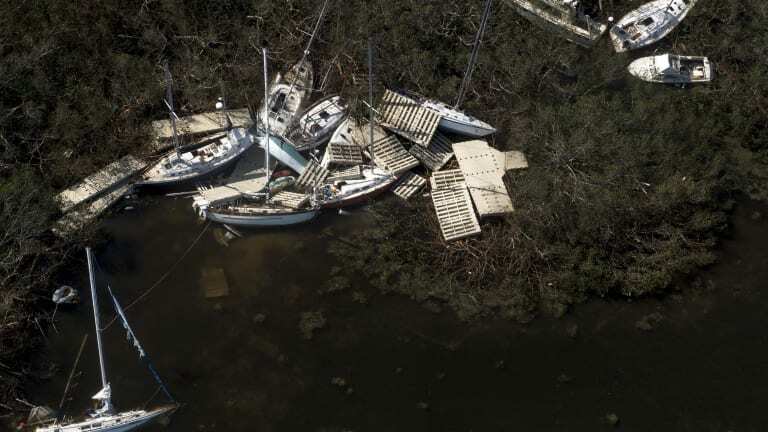 The dynamic nature of post-storm marine response activities has resulted in the need for clarification regarding procedures for dealing with storm-displaced vessels in marinas and private docks. USCG/EPA response team will be allowed to recover pollution from vessels posing a potential environmental threat, but will not remove vessels. Vessel removal will be the responsibility of the marina owner. Response teams will be authorized to remove vessels if the marina owner is not taking responsibility for the vessel. Since these vessel owners are not bound by an agreement with the marina, the pollution and vessel can be moved by the Unified Command response teams. 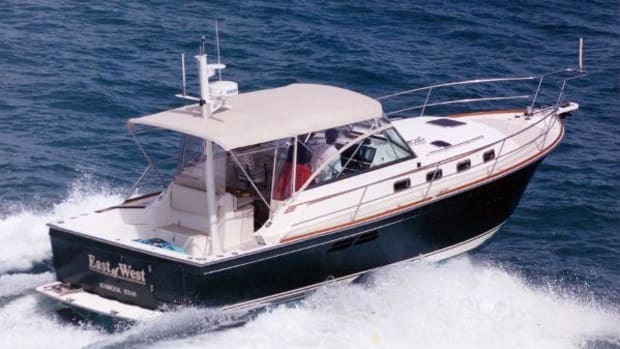 Vessel removal is the responsibility of each private vessel owner. This includes vessels wrecked within a private marina or homeowner association&apos;s community dock facility. The USCG/EPA response team will still recover pollution from any vessel posing a risk to the environment. Vessel removal is the responsibility of the private property owner. These vessels may still have the pollution recovered from them by Unified Command response teams to prevent any damage to the environment caused by leaking fuel or other hazardous materials. 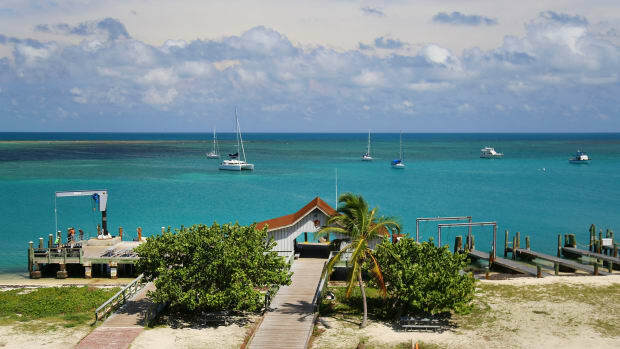 These vessel owners need to work with the property owners, vessel insurance companies and property insurance companies to arrange for a timely resolution to the issue.